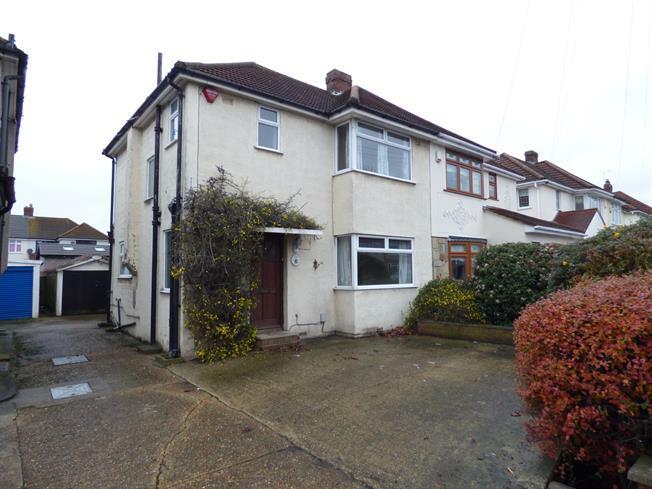 3 Bedroom House For Sale in Hornchurch for Asking Price £365,000. Three bedroom semi-detached property boasting shared drive to garage with parking to front. The property offers double glazing, gas central heated and has been extended to the rear. Location is well situated for all good bus routes/local amenities and both Elm Park and Hornchurch Station.